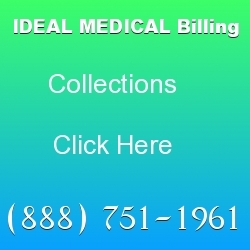 Oncology billing services are one of the amenities that we offer at Ideal Billing Solutions. When you have an expert doing your ICD-10 coding, you get better results. An oncologist is often busy working with patients dealing with tumors, cancer and other ailments. 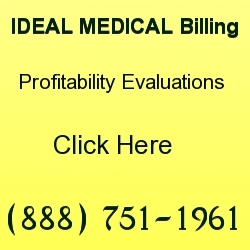 Medical billing is becoming a full time job for most physicians. Today, outsourcing seems to be the most likely thing to do for doctors across the United States. It is important to understand the many benefits that outsourcing can give to you. For starters, you won’t have to worry if you are getting paid or not. 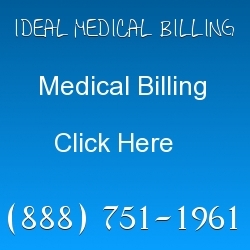 Ideal Billing Solutions has certified iCD-10 coders that handle all types of claims. We work with: oncologists, chiropractors, treatment centers, rehabs, hospitals, pediatricians and so much more. We focus on the needs of our client and give them superior service that we know their establishment needs. It is important to speak with someone live on the telephone in order to get more information. Working in oncology doesn’t give you much time to work on your billing. Many doctors spend more time with their billing than with their patients. Many patients are growing frustrated because they feel that their doctor is only spending 5 to 10 minutes with them during the visit. The rest of the time is working on asking questions and billing. Most doctors that spend more time with their patients retain them for longer periods of time. Some patients stay with the physician for life. It is clear that in 2016, patients want more attention and doctor time. Doctors need to make some serious decision on whether they want to spend more time with their billing or their patients. Your business may depend on it. At Ideal, we give our physicians undivided attention and we use state of the art software. Our software is unique and works well with the present clients that we have. Some of our clients are earning 30% more in revenue than they did before they started working for us. We use our ICD-10 coding team to ensure your success. We like to think of ourselves as being the business that you can trust. We enjoy building long term relationships with our clients. Most of our clients stay with us for years. 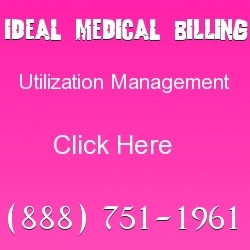 Oncology billing services are often hard to find because many coders do not understand your medical practice needs. However, at Ideal, we have lots of coders with experience in oncology. They look at your situation very carefully and examine your present and past claims. You will find that we get your payment to you usually within 30 days. In many cases it is much sooner. It is important to work with a client that is dedicated to building your company’s success. 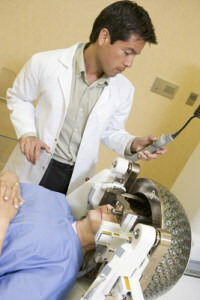 We work with your electronic medical records to ensure perfection. It is important that you have an ongoing plan for your organizations success. Our clients tell us that we save them both time and money. When you work with Ideal, you see the difference that we make in your company’s overall success.